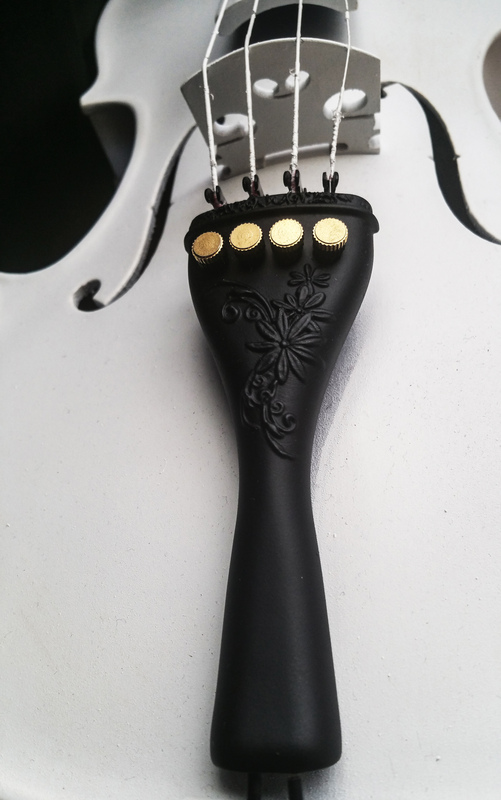 3D Printed Violin Tailpiece is an experimental design project on the use of computer aided design and 3D printing within instrument making. 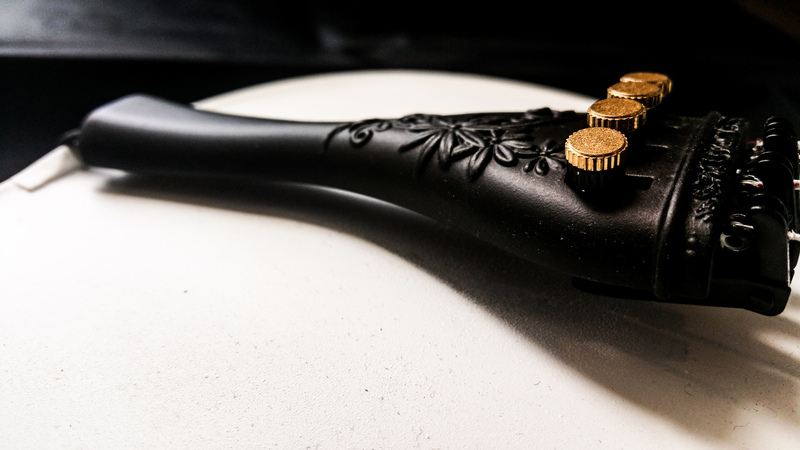 The main aim was to examine the possibility of making this craft and instruments more accessible to a wider audience whilst trying to explore new materials, design and future sustainability. 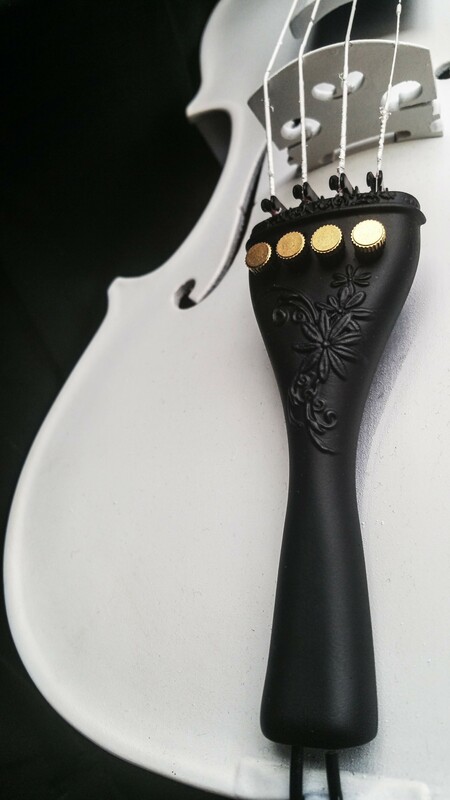 The tailpiece itself was designed in Solidworks and then digitally sculpted on in Zbrush. A CNC was used to make the wood model whereas materials such as PLA and resin were used to produce the 3D printed tailpieces with promising results. At the moment, the project is still on going and it will be fully developed upon in the near future.